What do you know about the Beer Festival in Lyon? 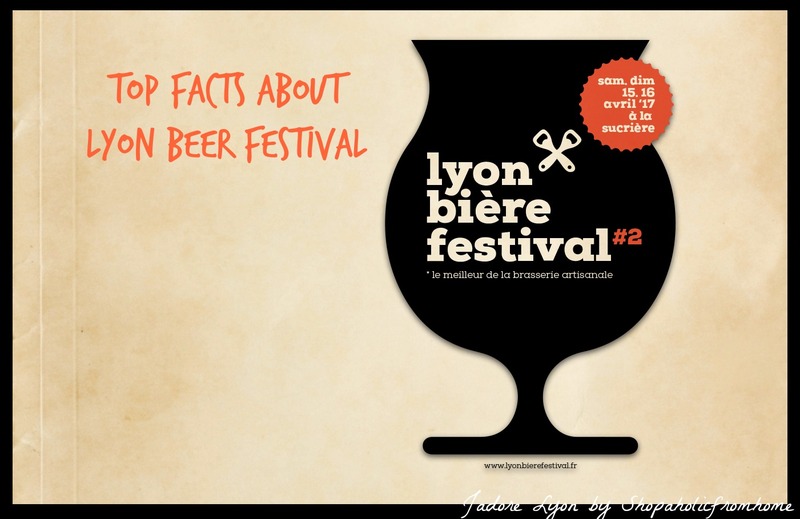 Learn those top facts about Lyonnais Beer Festival and visit Lyon! Not only the wines but also beers are very important and popular here in France and in my beloved Lyon. I have already written about it here. Have you noticed? It is a bit of surprise for me to find out that French and I will talk about Lyonnais especially here like the beer! And it is even bigger surprise because Lyon is located just at the doorstep of the Rhône and Beaujolais wine regions (so it has the really good wines – I can confirm!) but this didn’t stop Lyon to become a beer-drinking town. And maybe it has some sense as the French Capital of Gastronomy with its Lyonnais specialities, offers beer-friendly foods like cured sausage, stews and, every workingman’s favourite, tripe and the beer drink comes logically (easily) with the Lyonnais meals. 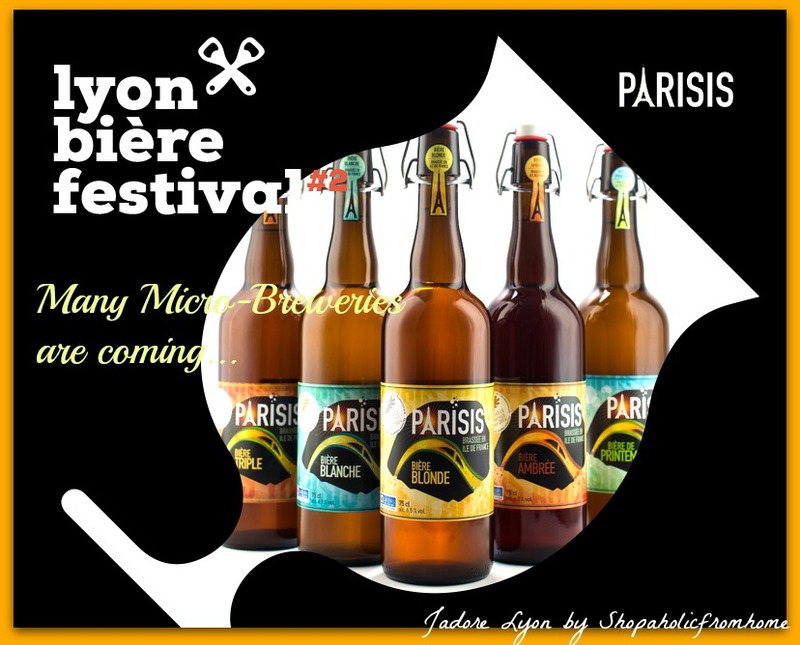 But anyway it is an exciting news that The Bière Festival is happening this April in Lyon! And what do you know about it? Nothing, a lot, something? 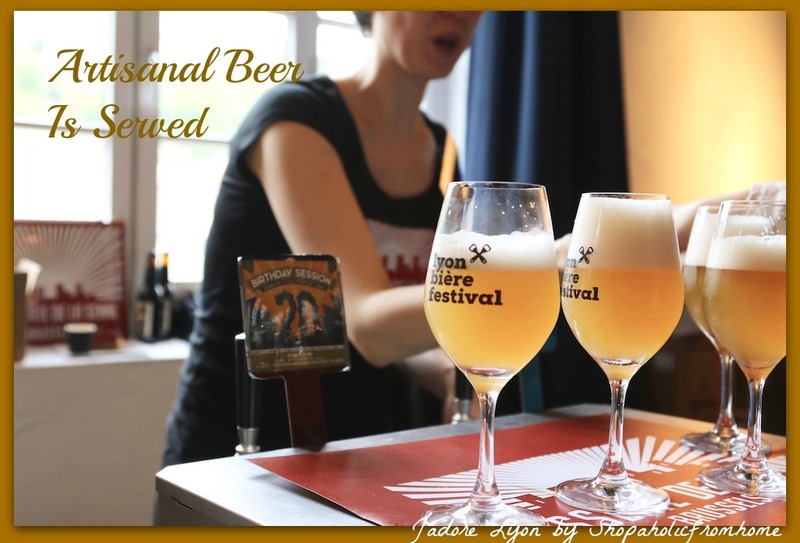 Well, let me tell you some essential facts about the Lyonnais Beer Festival and if you know others you can add as well! As I am taking part and want to know more? And you, are you coming? is organized by Rue89Lyon, an independent regional information site; Bieronomy.com, online shop specializing in beer and wine cellar in Seynod / Annecy; The Petit Bulletin, culture and leisure press group in Lyon, Grenoble and Saint-Étienne. is held on Saturday 15th and Sunday 16th April in the post industrial interesting place called La Sucrière in the Confluence district. presents the new French brewery scene by highlighting the key actors of beer in France. The 2017 event is expanding, with more than 80 breweries, including some 15 international ones. You can check the list of micro-breweries of RhoneAlpes here and the map looks very interesting! proposes to discover and meet French micro-breweries so the breweries whose annual production rarely exceeds 2000 hl. has an aim which apparently is not only drinking! But also, at the Beer Festival in Lyon you will be showed the current brewing scene with personalities from all over France, Europe and all over the world. You will have a chance to discuss environmental, economic and social issues and services. And also you will be demonstrated the know-how of brewers and key players in the world of beer and cooking with beer-pairing workshops. Lastly, I will just show you what was happening at the Lyonnais Beer Festival last year. 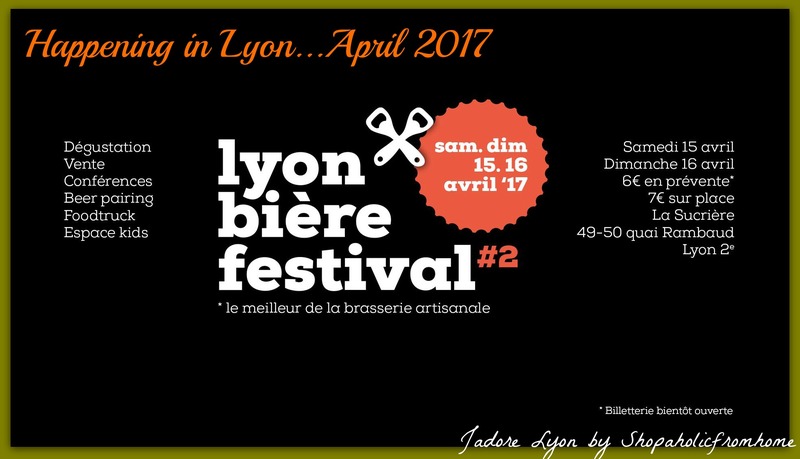 Check out the Programme of the Event which took place in 2016 here and be assured the 2017 Edition of Beer Festival in Lyon is going to be much bigger & better & popular! Sounds serious but sounds so interesting, doesn’t it? 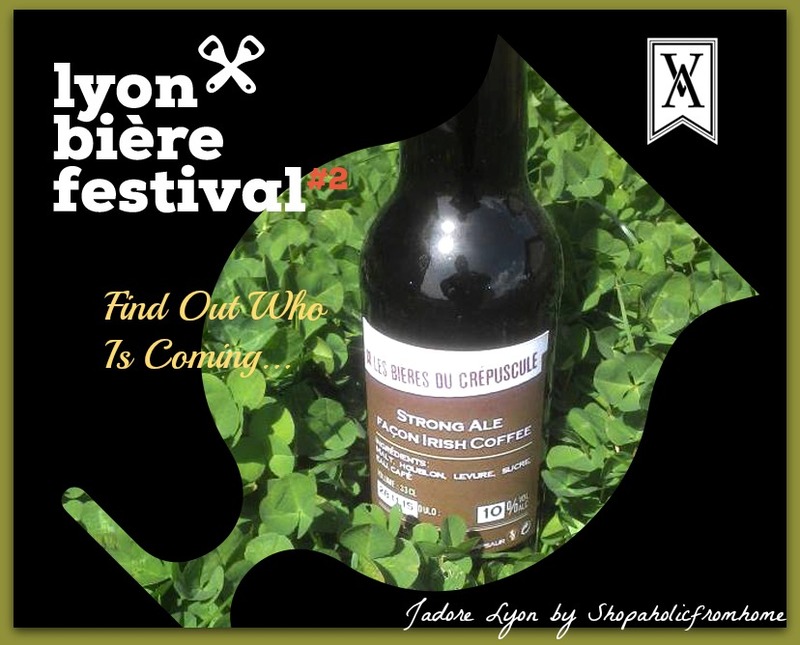 On top of that, be sure that at the Lyon Biere Festival, you will have a chance to taste artisanal beer, discover new flavors and brands. And also be sure to eat well. As we are in Lyon – the Capital of Gastronomy and this beer drinking town that also has many good wines…oh yes Lyon has it All.There is always something for everyone. Food & drink and great Lyonnais Spirit! Are you joining us? Interesting event. Cannot wait to experience this festival. Thanks for the information.